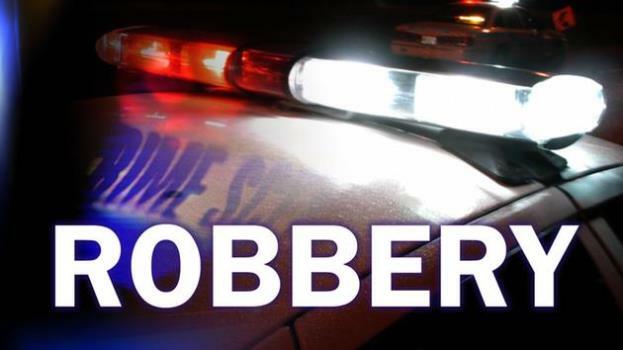 A twenty-year-old man of Nausori has been charged with one count of robbery after he allegedly robbed a prison officer on Saturday. The alleged incident happened in Suva, near the Nabukalou Bridge. The officer was standing near the bridge when the man allegedly grabbed her handbag from behind. The accused ran towards the Suva bus stand where he was apprehended by the police officers. He will appear in the Suva Magistrates Court this afternoon.